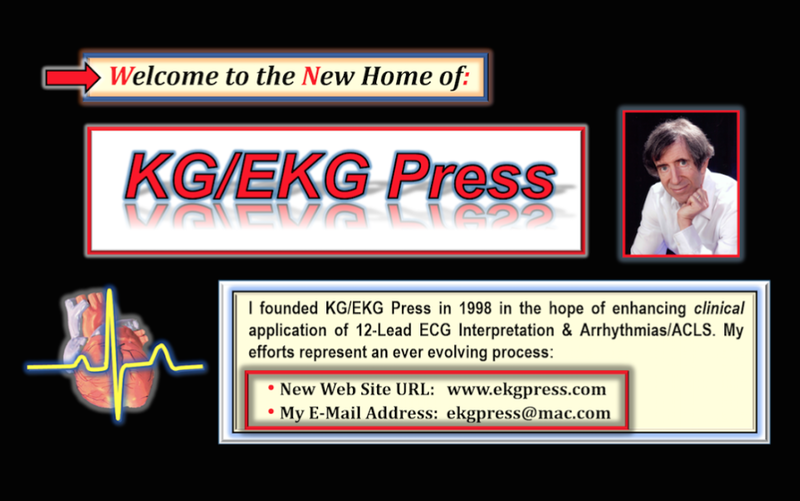 GOAL: To provide educational links for my ECG/Arrhythmia materials for Primary Care clinicians. Click for a Linked-Time CONTENTS to Videos! Power Point Show (Arrhythmia Mgmt Talk) — of the Power Point slides I use in my Talk (with animations). GO TO - www.videoecg.com — for additional ECG Videos! Video #3 — a Regular SVT/AVNRT. Video #7 — Wide Tachycardia in a Patient with Chest Pain. For a Linked-Time CONTENTS to AV Blocks! For a Linked-Time CONTENTS to Rhythm Dx! NOTE: Although selected aspects of Rhythm Interpretation are included in the above handouts and videos — our focus on this web page is on clinical Arrhythmia Management in a primary care setting. In the interest of expanding our coverage on Arrhythmias — we include below LINKS to PDFs excerpted from ACLS-2013-ePub — and from ECG-2014-ePub — For your convenience, each PDF opens to Bookmarks. Click first on CONTENTS to see what is in each pdf. Healthy Lifestyle changes reduce AFib recurrence — ARREST-AF Trial (John Mandrola). More on Lifestyle & AFib in Athletes (John Mandrola). 15 Facts on AFlutter vs AFib (John Mandrola). More on To Anticoagulant AFib or Not (John Mandrola). Reversals in Medical Care — Recs Change! (Drs. Prasad/Mandrola). Stayed tuned to this Web Page! More LINKS will be coming! — My Amazon Author Page (www.kengrauer.com). 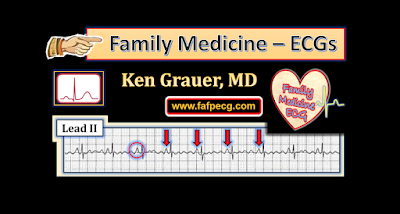 Information and Links on ECG Competency (www.moreecg.com) — an on-line, password protected program for objective assessment of family medicine residents. Video Review of Bundle Branch Blocks (www.bbbecg.com). 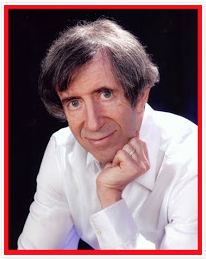 Sir, your video blogs have been invaluable to me especially in building my basics in ECG interpretation.